Time for one final Christmas Gift Guide and this time it's for the big kids! As you know, my expertise lies in baby and toddler friendly books but I do occasionally come across a book aimed at older children that I just love. That's not to say these aren't great for younger kids but I think older children might get the subtleties of these a bit more. Before I begin I should say that this is a pricey book. But it is worth every penny. Much more than a book - who knew humble paper could be so versatile! This is hands down one of the most amazing books I have seen this year. 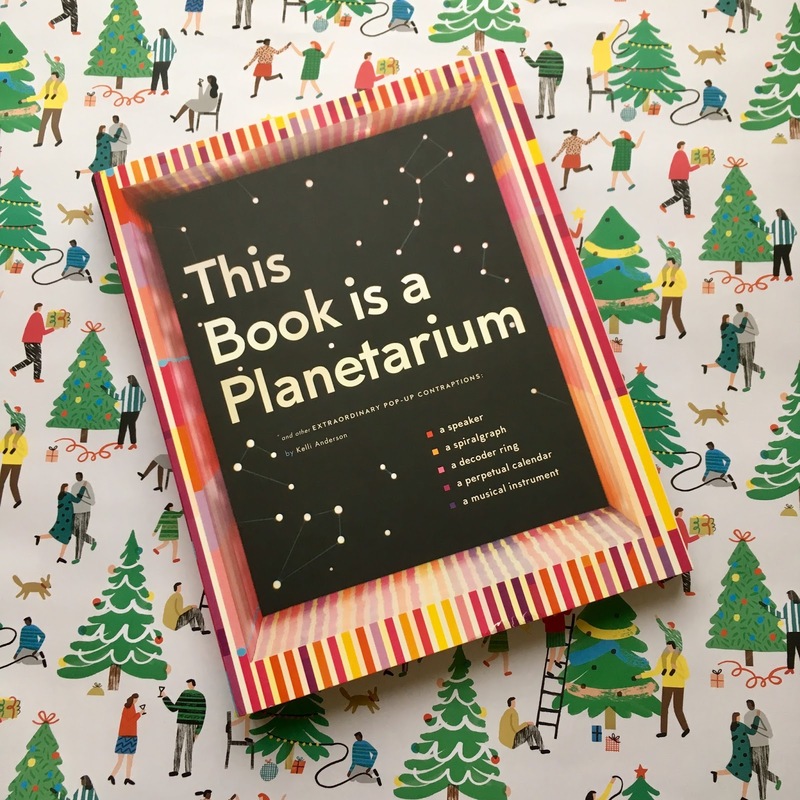 Because it’s not only a book: it’s a working planetarium projecting the constellations, a code cracker, an infinite calendar, a musical instrument, a speaker for playing music amplified from your phone and a spiralgraph! Defying all expectations of what paper can achieve! And perfect for Daddy BookBairn’s Christmas or Papa BookBairn or any big kid who loves a gadget! Honestly, this is just amazing!!! Round of applause to everyone involved in producing this one. I’m astounded! 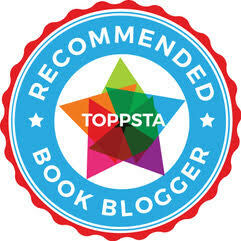 "Bibliomania (bib-lee-oh-MAY-nee-ah) You have bibliomania if you love to collect as many books as you can." - sound like anyone you know? This is just genius! Actually genius! It's even in the title. Now BookBairn is a smart cookie and I like words (does that make me sound like a geek?) but many of these are new to me. Instead of typical ABC word books - Apple, Ball, Cat... this books chooses not to dumb it down for our little wordsmiths with Arachibutyrophobia, Bibliomania, Catawampus... So much fun! The illustrations are spectacular and parents will learn a thing or two too. Now it's perhaps more fun for grown ups than kids but I think big kids will enjoy having a go at saying the big words and she certainly find it funny when grown ups trip over saying them! 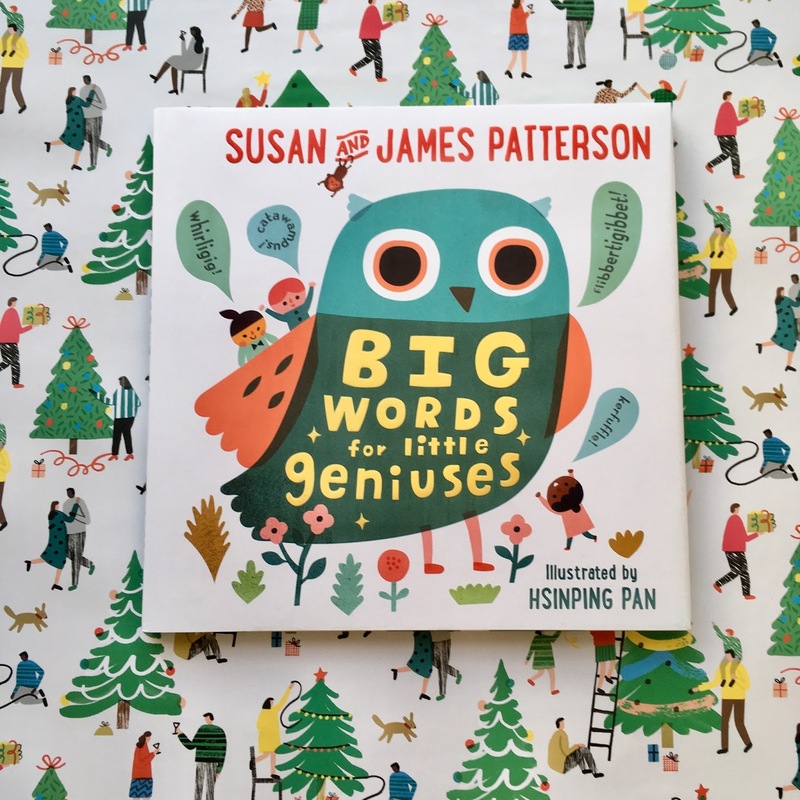 A great gift for bookish parents like me to share with their little geniuses! You know how much we love Nibbles! He's the little yellow monster with an insatiable appetite and his favourite thing to nibble on is books! And this time he's chomped his way into a book all about dinosaurs. But this time he comes up against creatures far more fearsome than those in fairytales. What will happen when he stumbles into chapters about triceratops, velociraptors and the T-Rex? Who will be top of the food chain? 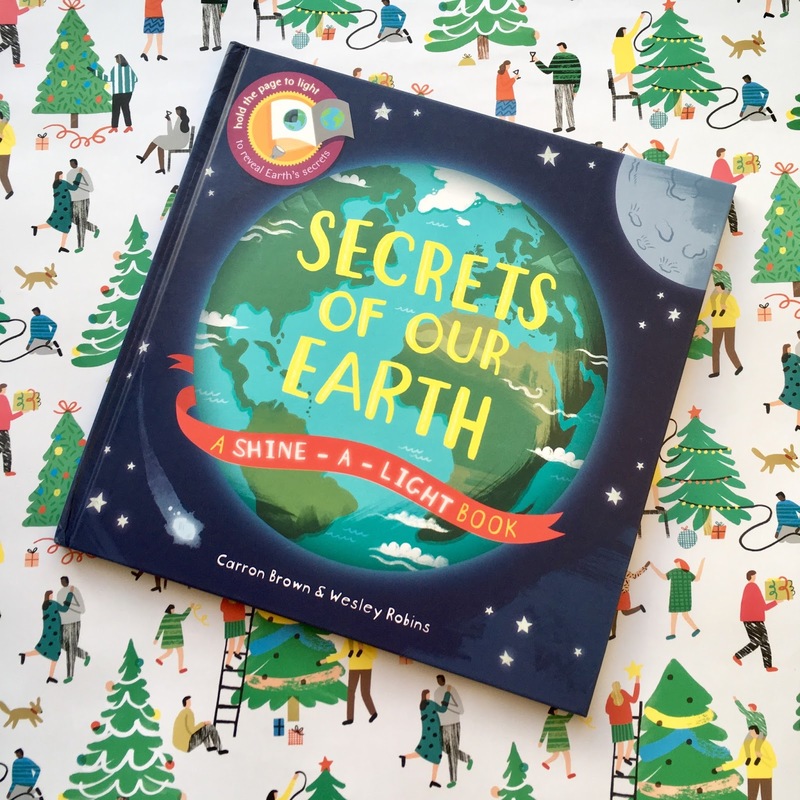 Such a fun and clever book which is great for a wide audience of readers as it works on many different levels. The illustrations are delicious, the jokes are laugh out loud and you can learn a thing or two about dinosaurs. BookBairn loves this one but it will appeal to older kids too. 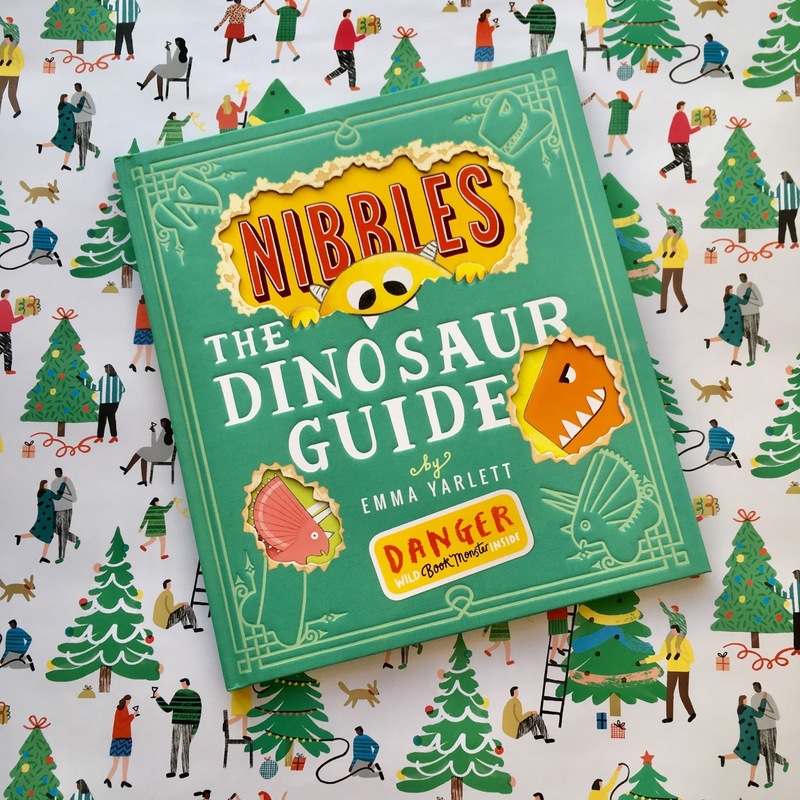 We are giving a copy to a big little dinosaur fan that we know who has just learned to read himself (so proud of you toots!) and I hope he will enjoy reading this one on his own! 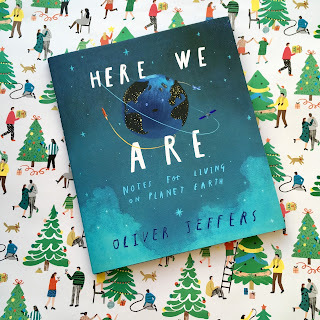 What do you need to know about living here on Earth? The basics. In Oliver Jeffers newest picture book he explains those basic fundamental things for his newborn son. And he covers it all so beautifully, our solar system, land, water, humans, animals, life, questions, answers. And as always he illustrates it beautifully. This might be my favourite book of the year. (But I'll save that for another blog post!). If you don't buy a copy of this for a big kid you know you need to buy a copy for yourself. 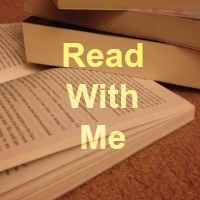 And get yourself a nice cup of tea and sit and enjoy every page. In fact, I think I'll do that right now. Check out our previous gift guides: babies, toddlers, grown ups - click on the appropriate title. Happy gift shopping! And remember to treat yourself too! I love the sound of “This book is a Panetarium”. Perhaps Daddy BookBairn and I could share it. 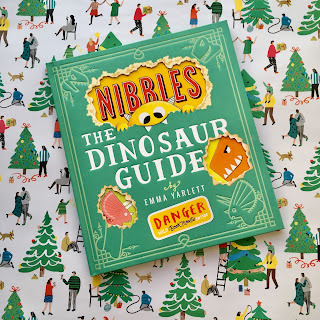 Oh, and my money is on Nibbles to beat (or eat) the dinosaurs. Hope you enjoyed reading it with us yesterday! Love it so much! Thanks Chantelle! These sound lovely, but not big enough for my big kids! My teenage boys are a lost cause with reading, but I like to look out for recommendations for my 11 year old daughter. These are probably more suitable for more nearly-5 year old niece to grow into. Yeah probably not big enough for your kids! But pretty big in comparison to mine! I am such a word geek! 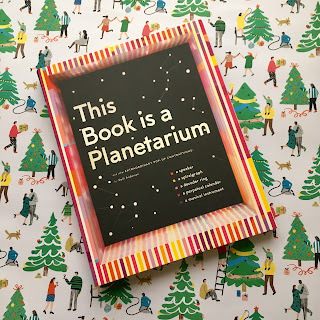 You would love This Book is a Planetarium!